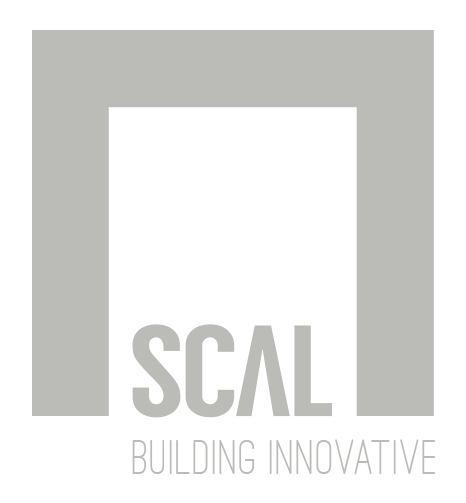 SCAL is the brainchild of four entrepreneurs with twenty years of experience in the construction industry. The idea of ​​creating buildings that improve living standards, are environmentally friendly and reduce the times of realization. Combining the expertise, technology and passion for design, SCAL offers the most advanced construction system to give shape to every architectural idea. Thanks to its experience and its advanced construction techniques SCAL can handle all phases of construction of a building, from design to define interior spaces. SCAL although having designed the organizational structure for the implementation of turnkey projects may offer special services for technical advice addressed to Company and technicians, both in the planning stages of that achievement.